Having a low credit score tags you as a high-risk borrower and can impact so many facets of your life. Just how can it affect you? It is the determining factor in whether or not a lender will actually lend you money, and it raises the interest rate you have to pay if they do. Not to mention the psychological effects from the stigma attached to having bad credit. 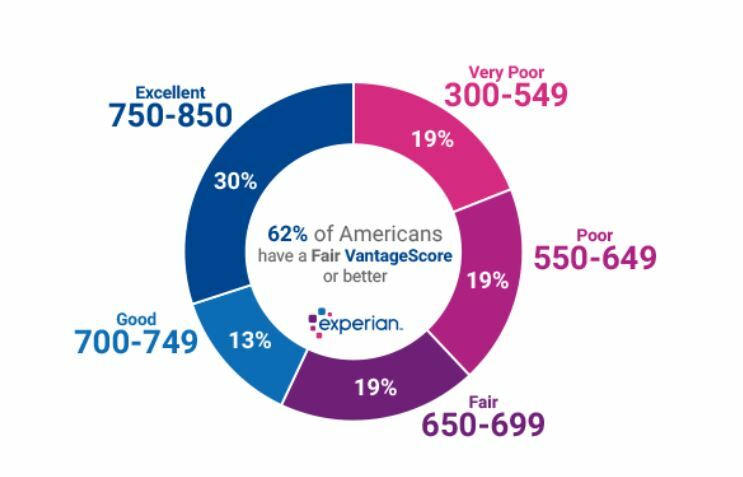 Both scoring models agree that 300-5XX is Very Poor — 300-579 for FICO, 300-549 for VantageScore. Applicants with a Very Poor rating by any measure will not likely be approved for credit. There are various reasons a credit score may go down including missed payments, late payments, closing credit card accounts, increasing credit card balances, reductions in credit limits, and opening new accounts. Repairing bad credit can be compared to a couch potato turned marathon runner. You don’t instantly go from one to the other. It takes time, and effort. 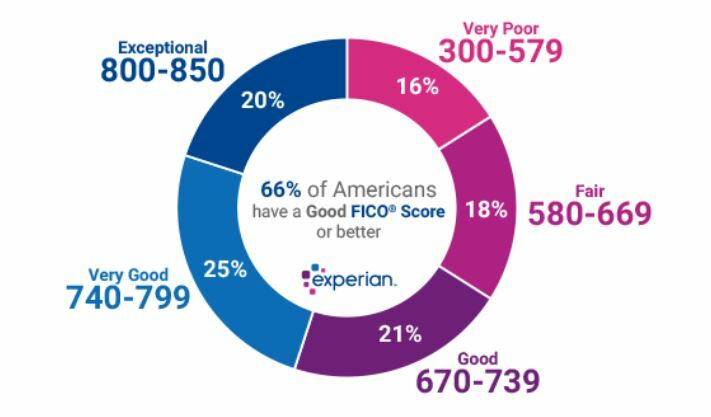 There is no quick way to improve a credit score. But there are things you can do right away to start making an impact. Start by creating lists of your income and your expenses. Get it down on paper and make sure you have enough money coming in to cover your basic necessities such as food, shelter, clothing and utilities. Calculate what’s left and create a budget. Track every bit of your spending, and look for ways to increase your income like working overtime, or picking up a second job. Come up with a payment plan that puts most of your available cash towards the highest interest cards first, while maintaining minimum payments on other, lower interest rate accounts. Don’t try to dig out of debt alone. There are credit-counseling services that can suggest solutions like debt management programs, credit consolidation, or debt settlement. If mounting debt seems unrecoverable, a debt relief agency with an experienced bankruptcy attorney should be considered as your next step. Stop relying on credit cards when it comes to everyday purchases and unexpected expenses. Building an emergency fund solves that problem. Consider at least $1000 or perhaps one month’s salary. This will cover most emergencies or unexpected expenses. As you are further out of debt, work on saving up enough money to cover 6 months’ worth of expenses. Get creative with finding new ways to save money like home cooked meals vs. eating out, brown bagging your lunches, and becoming a bargain hunter. Discipline is the name of the game when taking control of your finances. It takes sacrifice and effort to get out of debt, and once you do that, you can start building wealth. Household debt can be crushing. The Law Office of Joel R. Spivack focuses on helping clients get through challenging financial times. If you need guidance and support, reach out today. I am happy to help you regain control of your financial situation. I offer a free, face-to-face consultation at my Cherry Hill, NJ office. I will provide honest answers to your questions and let you know what I can do to make this process go as smoothly as possible. You can reach me by phone at 856-488-1200 or you can also contact me via e-mail.